It is important to take as much care in selecting your wedding rings as it you did in the selection of your engagement ring. There are many options for you to consider. Do you prefer matching bands? Do you need to fit your wedding band next to your engagement ring? Which precious metal do you require? Will you desire stones in your band? For those that would like matching bands you may look at our assortment of Artcarved or Novell carved bands to start. 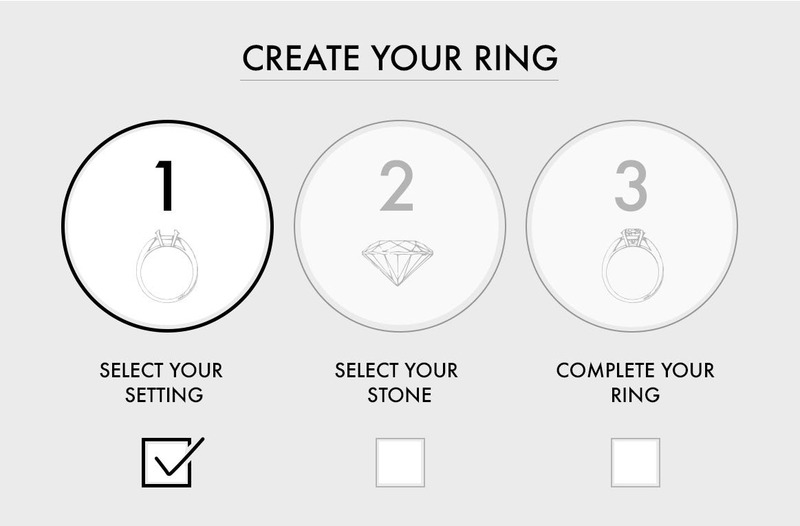 We can assist you in determining the perfect millimeter width for your wedding bands. The next decision is for the metal type. We are able to work in any metal, 18kt or 14kt yellow, white or pink gold and platinum. We are also able to craft your wedding bands in a combination of any of those precious metals. Our custom design department is ready to make a one of a kind set to exceed your expectations. Many engagement rings are fabricated to fit flush with your wedding band. In this instance, you have the option to pick just about anything. You will be able to have your wedding band snuggle right up to your engagement ring. Please view our collection of carved, shared prong, channel set, eternity bands or peruse the assortment of diamond wraps or cradles (inserts). There are many engagement rings that, due to their design, no wedding band will fit flush. This is where our custom design department comes in. 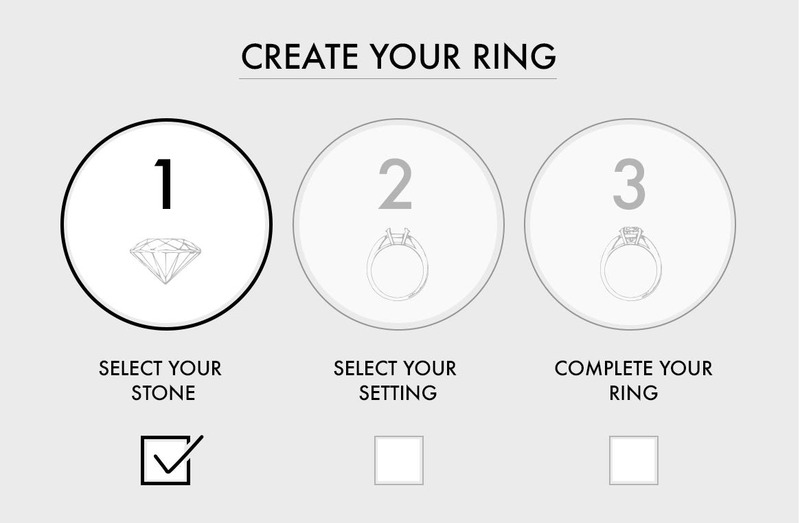 Our team of designers will design a wedding band with your input, to follow the contours of your engagement ring. They will marry the design of the wedding band to your engagement as long as there are no copyright infringement issues. The designer will send you a rendering of how the wedding band will look and in a matter of a few short weeks your wedding band will be completed in our shop. Please note that the precious metal choices are numerous and you do not necessarily have to use the same precious metal that is in your engagement ring. It is compelling to mix and match metals to give contrast. Today many people start with a wedding band that can be stacked. This gives the recipient the opportunity to accessorize the wedding band with various precious metal and gemstone combinations. Traditionally, brides and grooms coveted diamonds in their wedding bands. Today, the sky is the limit. Couples are intermixing rubies and sapphires with diamonds as well pastel colors from gemstones such as tsavorite, pink and yellow sapphires and variations of the quartz family of gemstones. There are an infinite amount of choices today for your wedding bands. Please contact our customer service department to start the ball rolling simply stop into one of our stores. Remember, you are able to start your registry or shop for our attendant gifts all at the same time. Diamond anniversary bands are wonder gifts for her birthday, the holidays and yes your anniversary. It’s always fashionable to stack your wedding bands or eternity rings. We are also able to match earrings and bracelets to your wedding band. Please feel free to let us know if you would like to see complementary earrings or bracelets and we would be happy help you complete your personalized set.